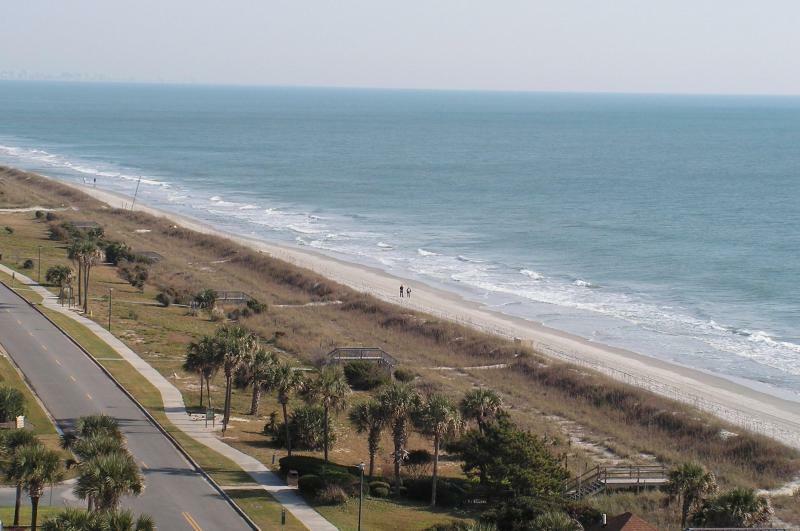 Myrtle Beach, South Carolina homes for sale. Welcome to Myrtle Beach Real Estate! Welcome to "My Home In Myrtle Beach.com". Thank you for taking the time from your busy schedule to allow me to share my knowledge and experience in Real Estate with you. Serving all areas of Horry County including Myrtle Beach, Carolina Forest, Conway, Little River, Longs, Murrells Inlet, Socastee, Surfside Beach and the entire Grand Strand! In Myrtle Beach's changing real estate market, there are many factors that come in to play. Pricing and timing are everything! 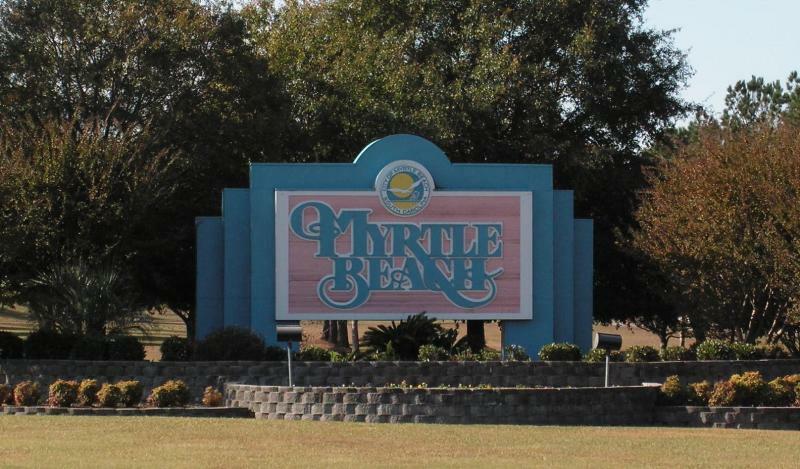 Beat other home buyers to the hottest new homes for sale in Myrtle Beach by searching the entire Myrtle Beach MLS. If you own real estate that you're thinking of selling, I would be happy to provide you with a FREE Home Evaluation. Between the many different marketing strategies I use, I know I can sell your home in Myrtle Beach. I have almost 20 years of Real Estate Investment experience which includes buying, selling, rental management, foreclosures, short sales, REO properties, re-habbing, flipping, commercial properties, you name it! Whether you are buying, selling, renting, or flipping, you need to hire someone like me, who will earn your business and your trust. I invite you to contact me and I will be happy to assist you with this important transaction. In addition, if you have any general questions about buying or selling real estate in Myrtle Beach or South Carolina, please contact me and I will be more than willing to help.